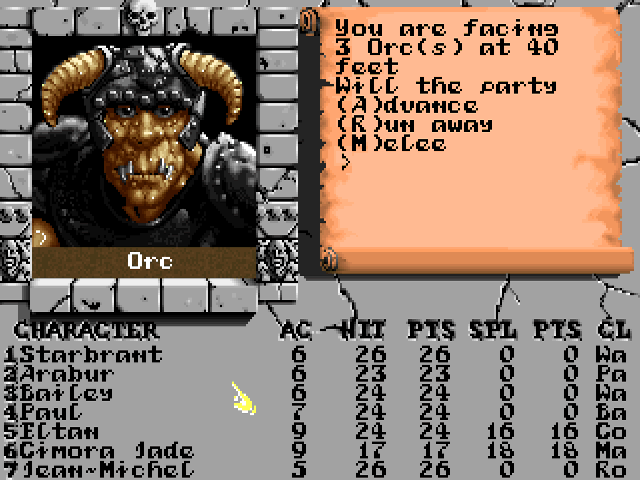 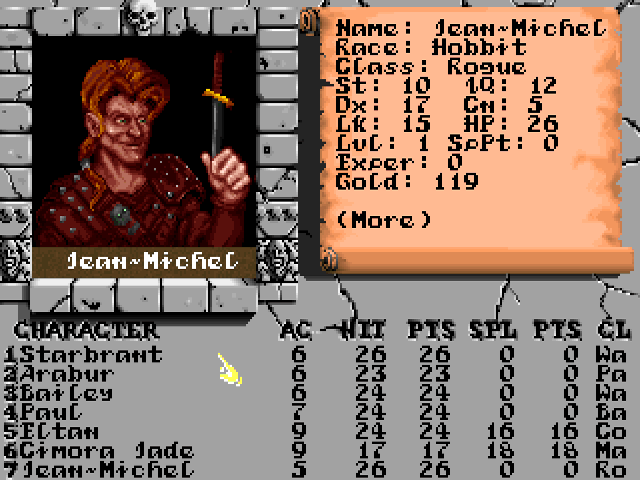 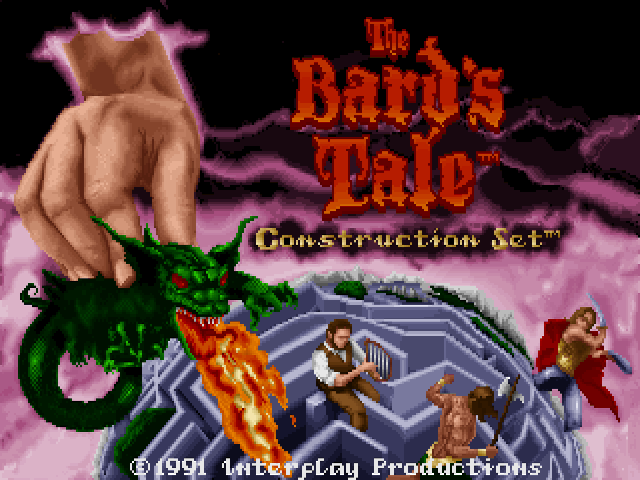 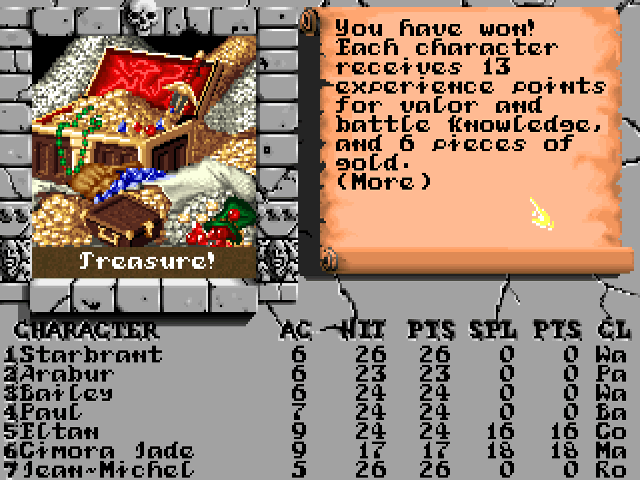 This game was created with The Bard's Tale Construction Set and is a stand-alone product. 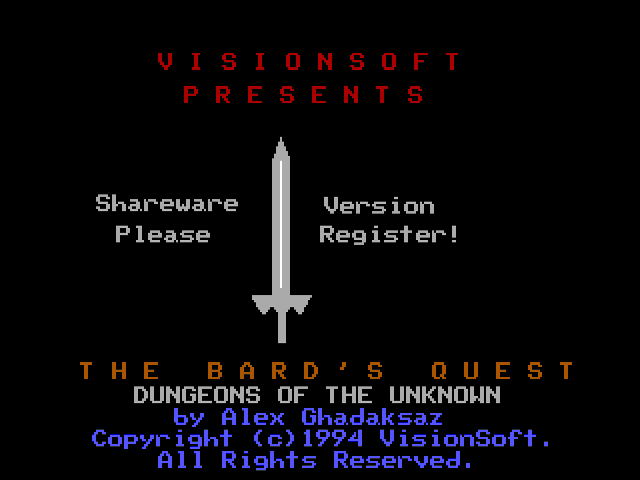 A remaster of the original Bard's Tale games is now available for purchase (please see the links section below). 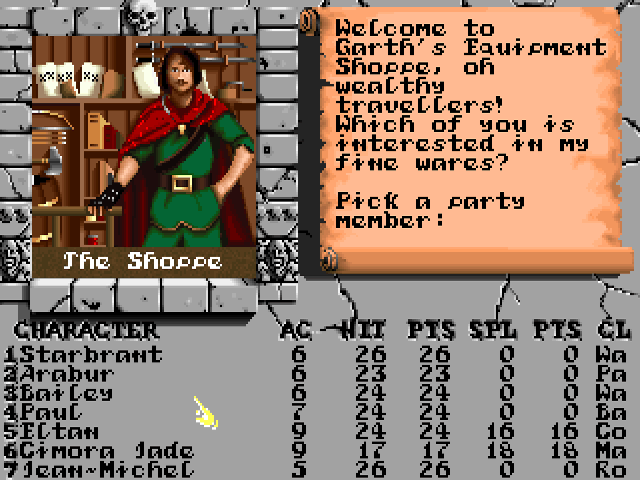 Welcome to the wonderful world of The Bards Quest! 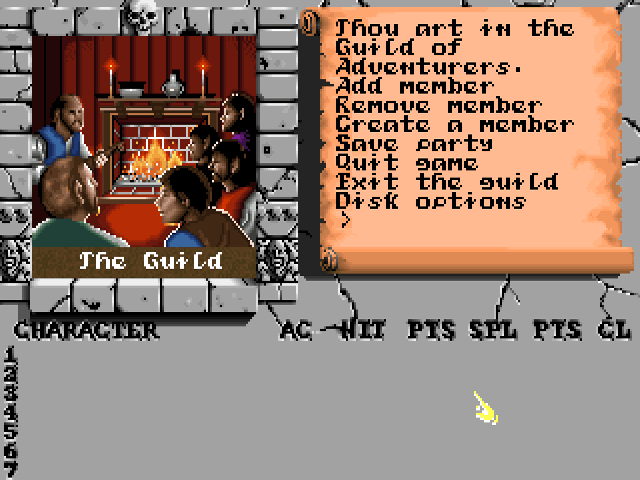 Loosely based on the Bards Tale series, The Bards Quest brings you the ultimate role-playing experience! 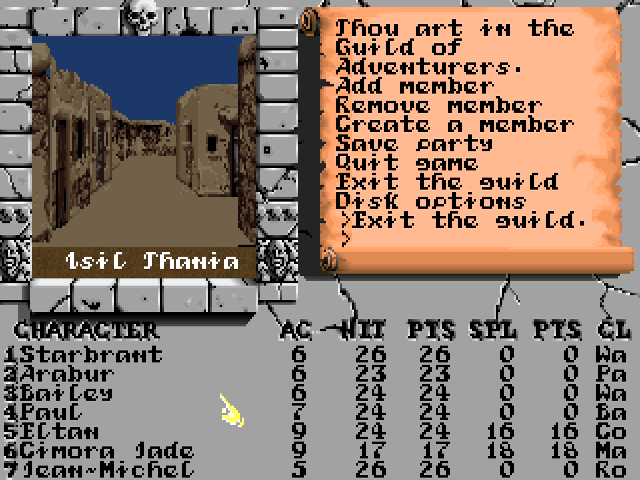 Travel to the world of Isil Thania and unravel the mysterious legend of the Star Light Cult. 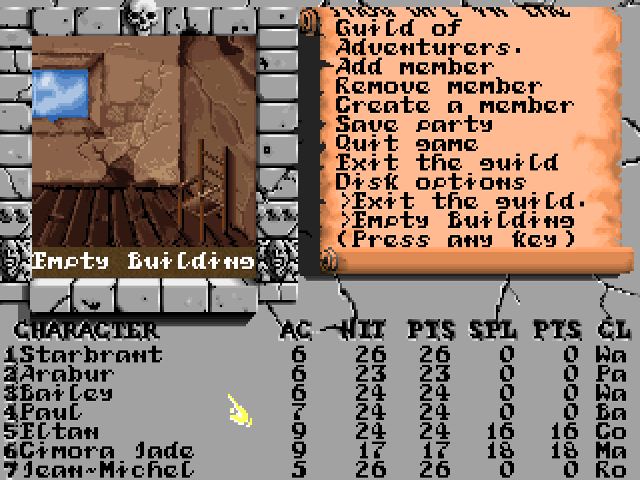 From the crowded streets of Isil Thania to the dark dungeons, you'll be having a great time adventuring the vast world of The Bard's Quest.